Embed "An Evening with Marcus Johnson, Part 4" on your page. Embed "An Evening with Marcus Johnson, Part 3" on your page. The Montgomery College Student Jazz Ensemble, under the direction of Alvin Trask, performs with special guest, Marcus Johnson. Embed "An Evening with Marcus Johnson, Part 2" on your page. 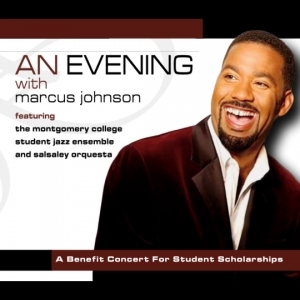 Embed "An Evening with Marcus Johnson, Part 1" on your page.